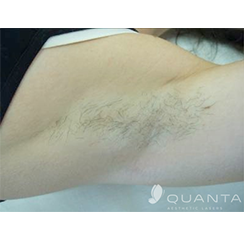 Unwanted body hair can be unattractive or annoying; and plucking, waxing, and tweezing is time-consuming and painful. For a safe and effective way to remove unwanted hair from your body, try Laser Hair Reduction! This procedure is the first step to looking better than ever before. Don’t let undesirable hair get in the way of your life. Don’t wait any longer to take a stand against unwanted hair. Consult Advanced Skin Solutions in O'Fallon to see if Laser Hair Removal is the right option for you! 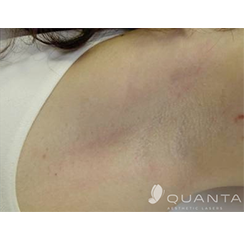 After just a few treatments, you’ll look and feel better than ever before!